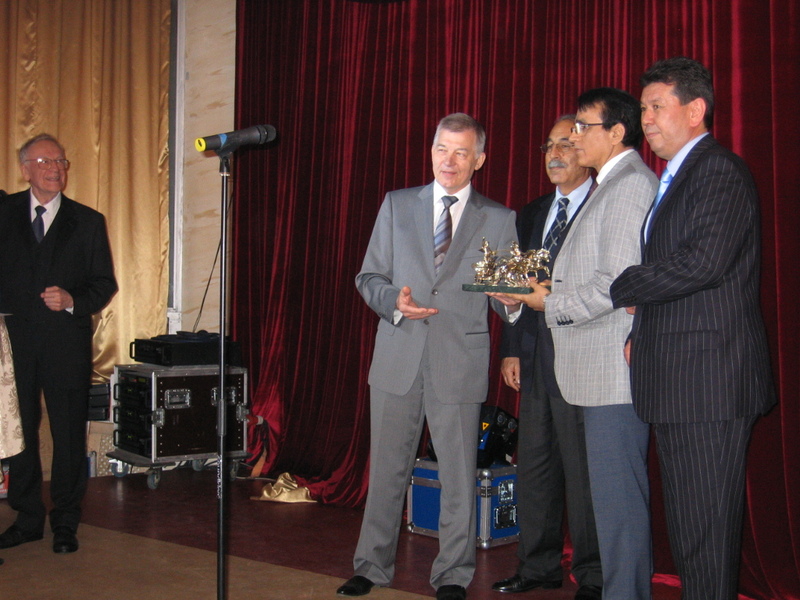 Electronica-Transport exhibition is organized annually since 2006. 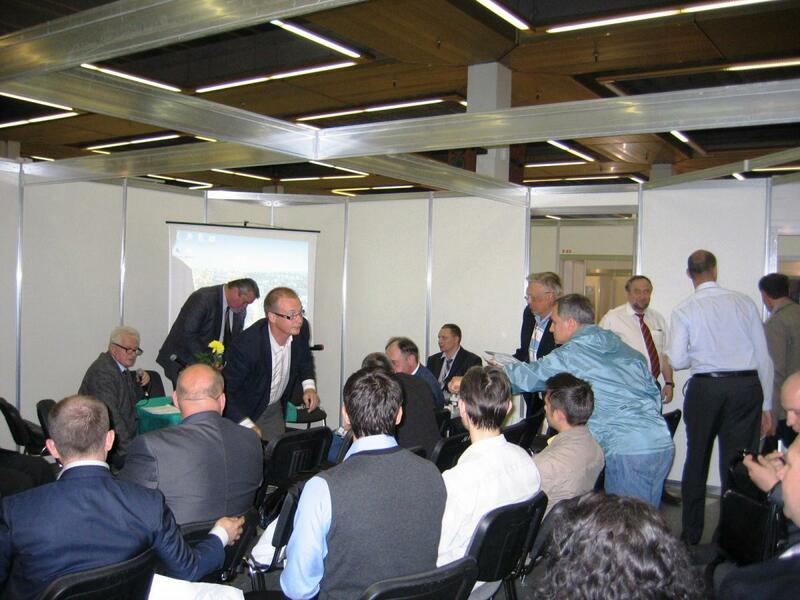 In the exposition and the business program 22 companies took part (76 together with ElectroTrans trade fair participants), 18 presentations sounded in the business program. More then 40 mass media assisted with media support. 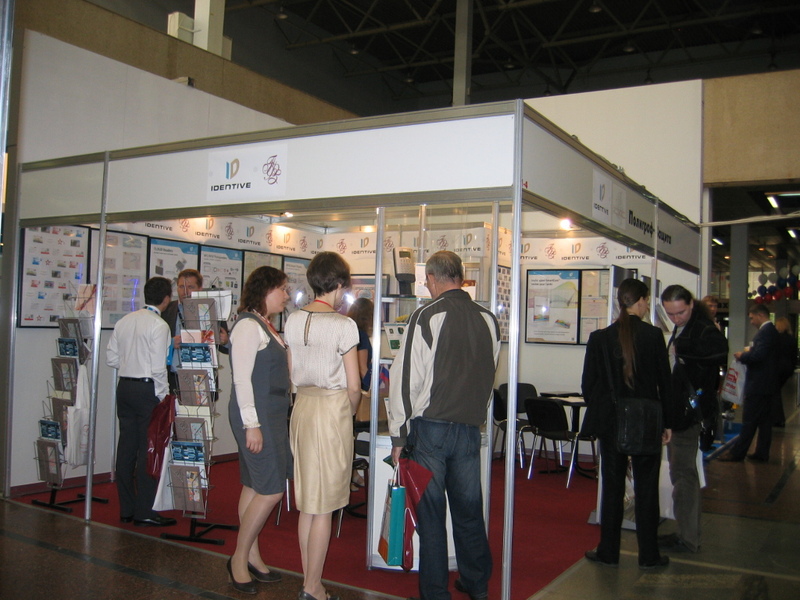 There were 2000+ visitors from over 850 organizations. 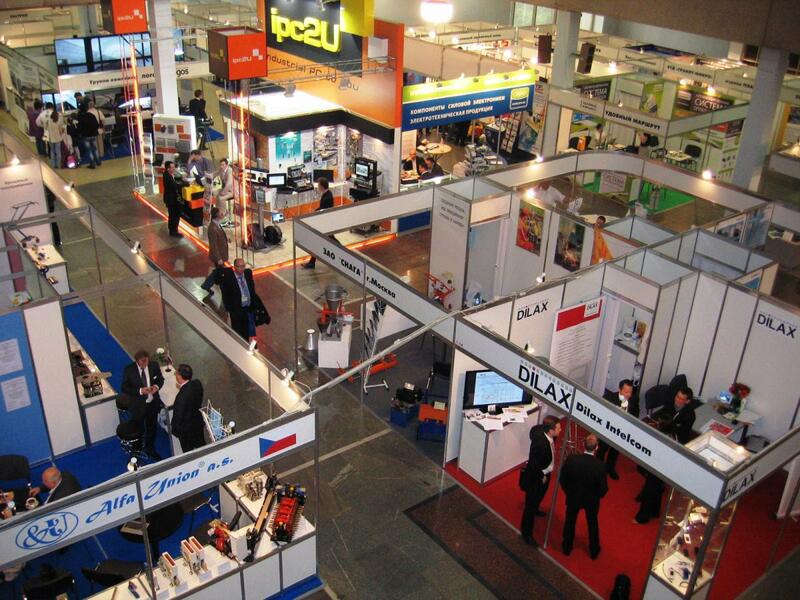 In the exposition and the business program 30 companies took part (69 together with ElectroTrans trade fair participants), 24 presentations sounded in the business program. More then 40 mass media assisted with media support. There were about 2000 visitors from over 850 organizations. 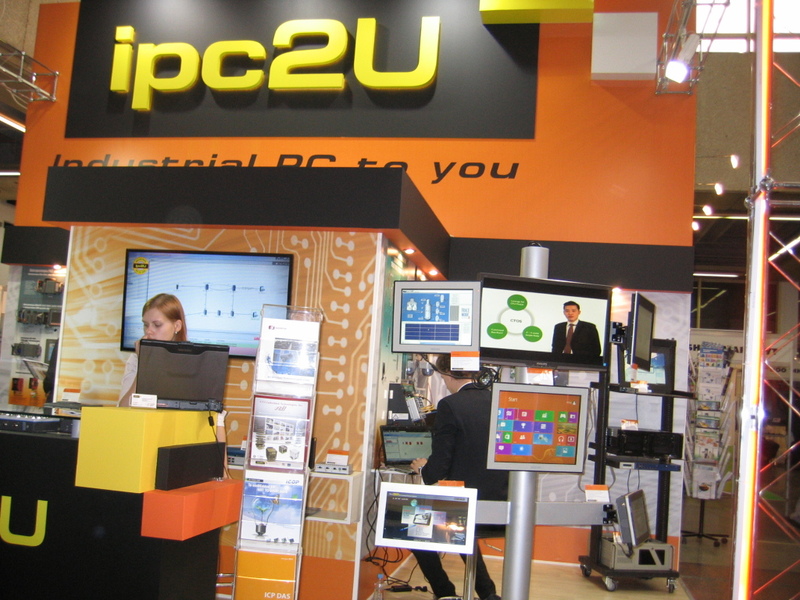 In the exposition and the business program 27 companies took part (69 together with ElectroTrans trade fair participants), 28 presentations sounded in the business program. More then 40 mass media assisted with media support. 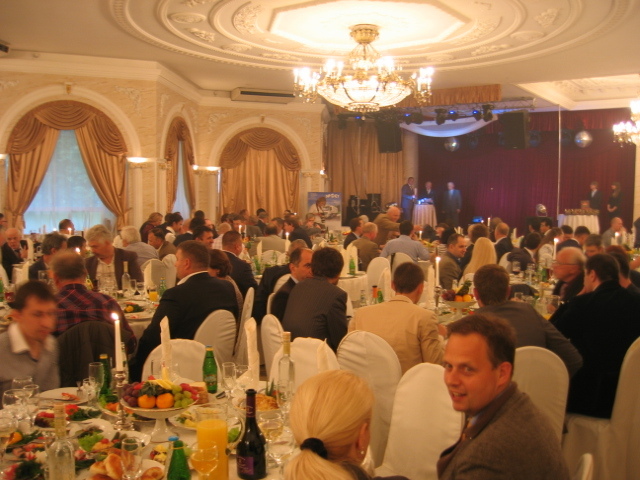 There were about 2000 visitors from over 700 organizations. 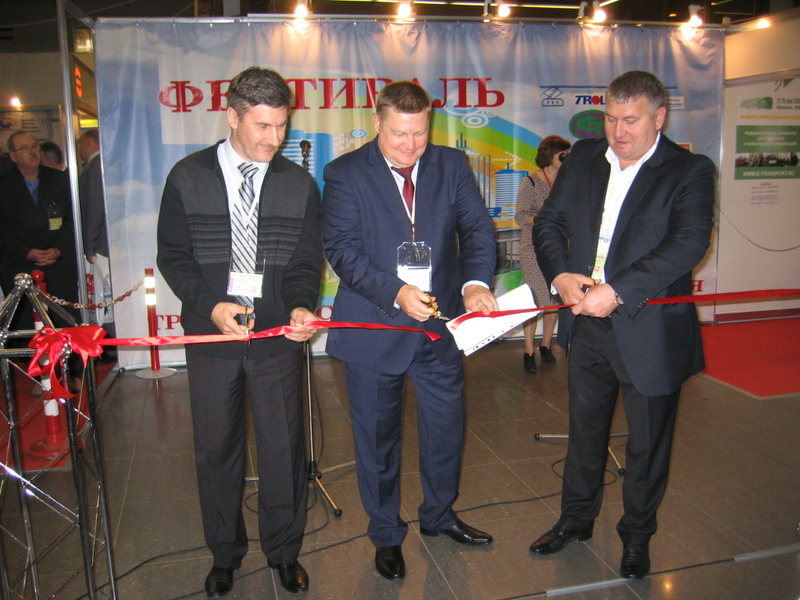 In the exposition and the business program 34 companies took part (71 together with ElectroTrans and Passenger Station trade fairs participants), 32 presentations sounded in the business program. More then 40 mass media assisted with media support. There were about 2000 visitors from over 700 organizations. Workshop: Control and Diagnostic Devices for Transport Sector. 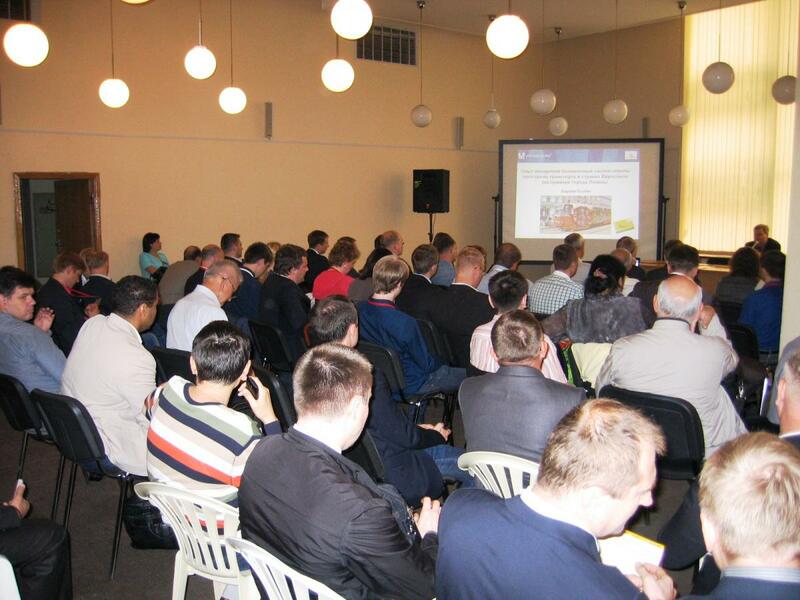 In the exposition and the business program 31 companies took part (120 together with ElectroTrans 2014 and Passenger Station trade fairs participants), 28 presentations sounded in the business program. More then 40 mass media assisted with media support. There were 2500 visitors from over 630 organizations. Conference for developers of systems, devices and units for transport industry: "Electronic components and modules for electronics and control systems"
Conference for municipal administrations, operators of public transport, payment collection companies: "Modern technologies of payment collection and passenger traffic calculation"
Seminar for tram and subway traffic control services: "Passanger transport drive control systems"
In the exposition and the business program 42 companies took part (105 together with ElectroTrans 2013 participants), 26 presentations sounded in the business program. More then 40 mass media assisted with media support. There were 2080 visitors from 436 organizations. 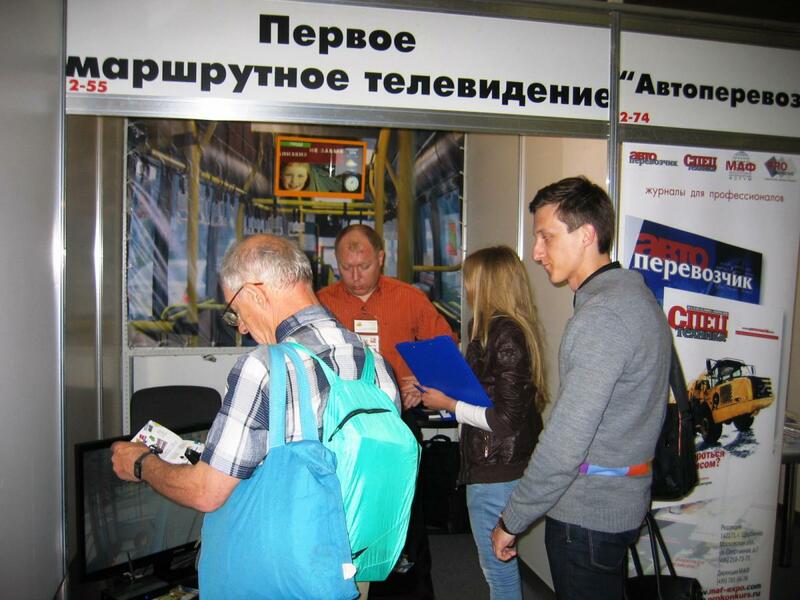 109 companies took part in expositions and business program of three fairs: Electronica-Transport, ElectroTrans, CityBus. More than 40 mass media supported the event. There were 1850 professional visitors from over 530 transport and industrial enterprices. 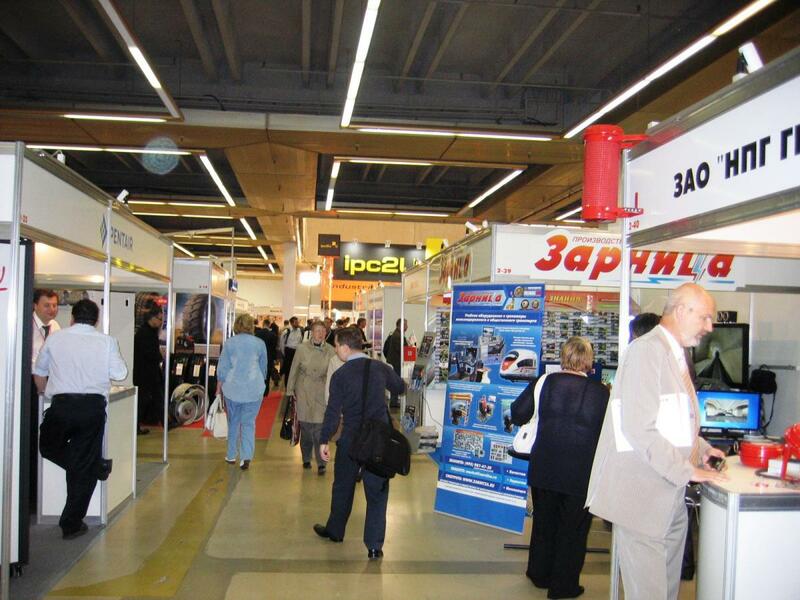 116 companies took part in expositions and business program of Electronica-Transport and ElectroTrans. More than 50 mass media supported the event. 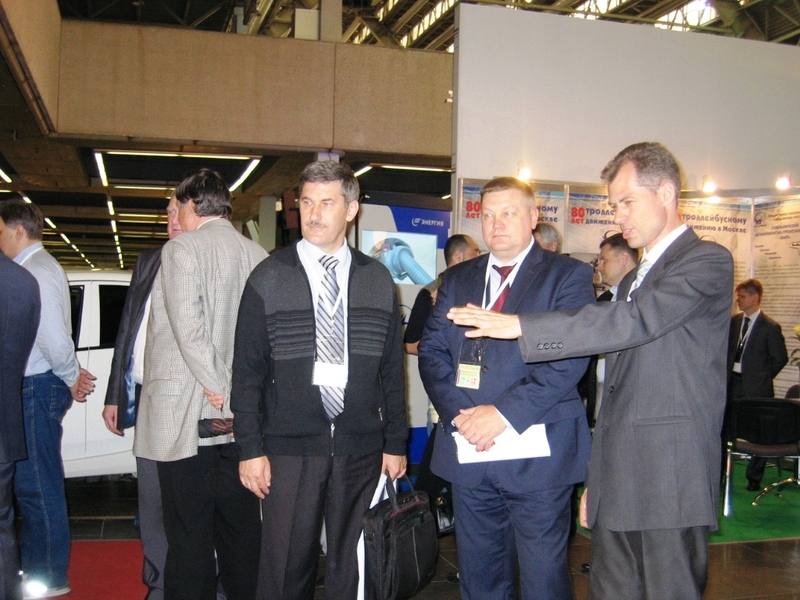 There were 1650 professional visitors from over 400 transport and industrial enterprices. 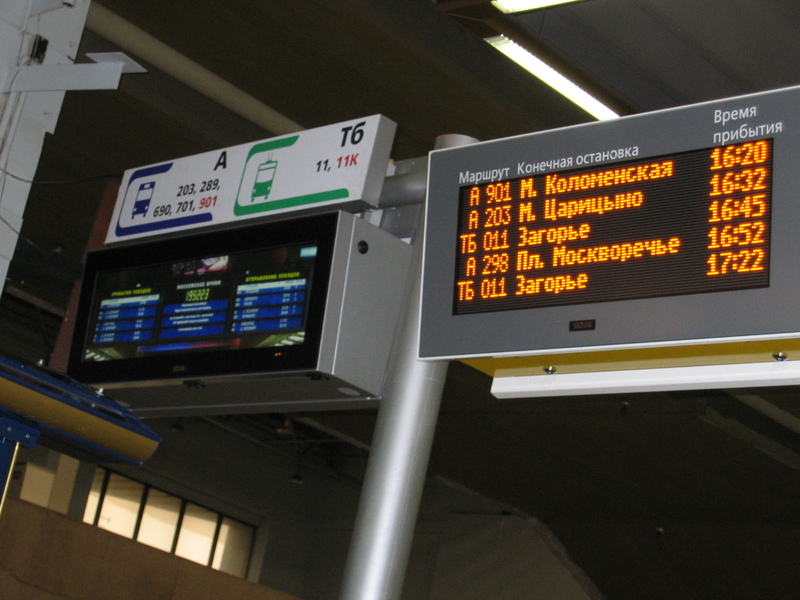 In 2009 there was "Public Transport 2009" fair (11-13 March 2009) held instead.